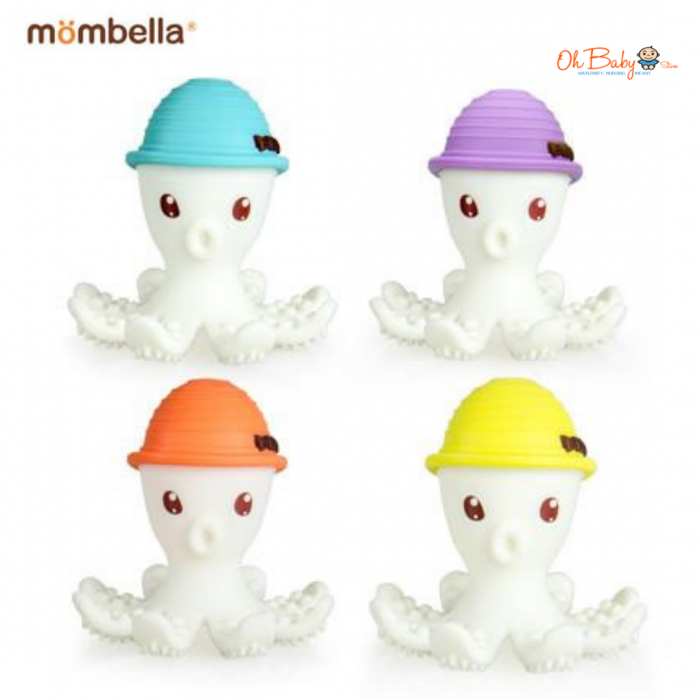 100% Food Grade Silicone, Lead Free, BPA Free, Phthalates Free. 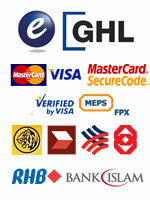 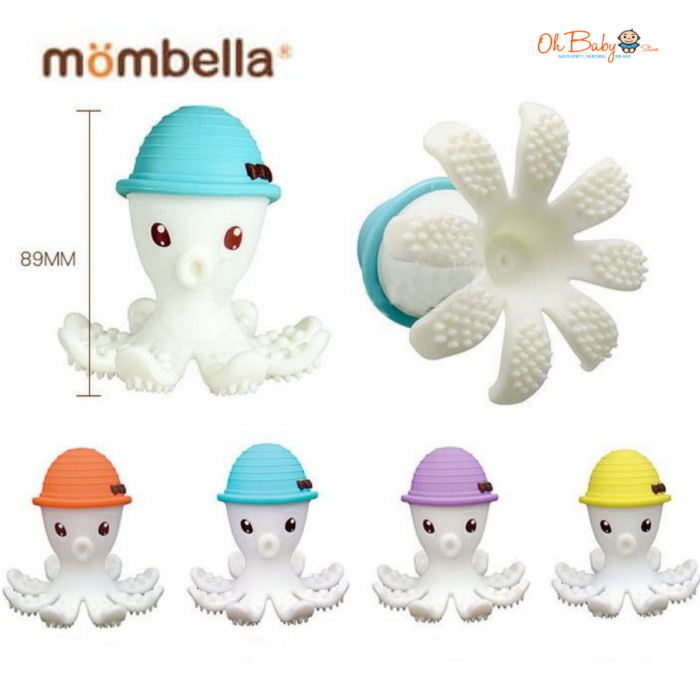 Safe, soft and enjoyble toys. 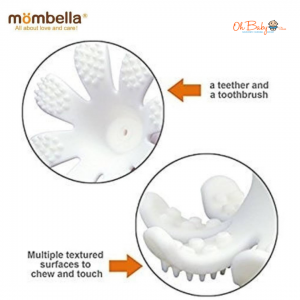 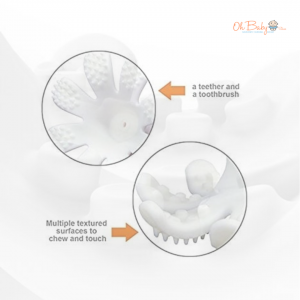 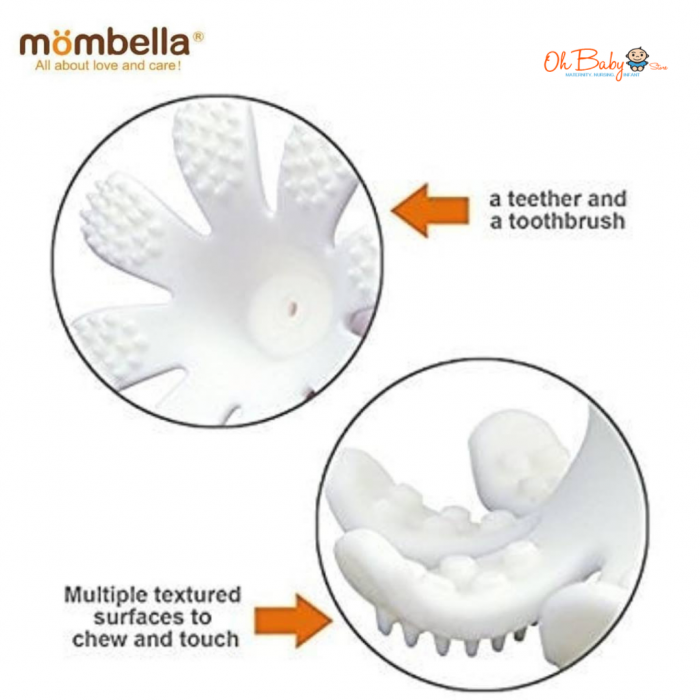 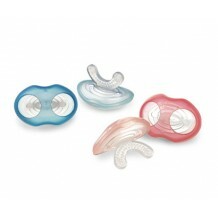 3D design, Elestic and Soft silicone can help to exercise gums. Perfect size for baby hand grabbing. 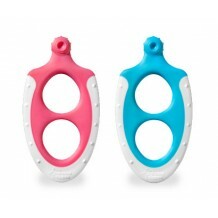 Hollow body and non-choking design. 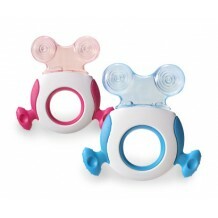 Up & Down different bump design to release the teething pain. 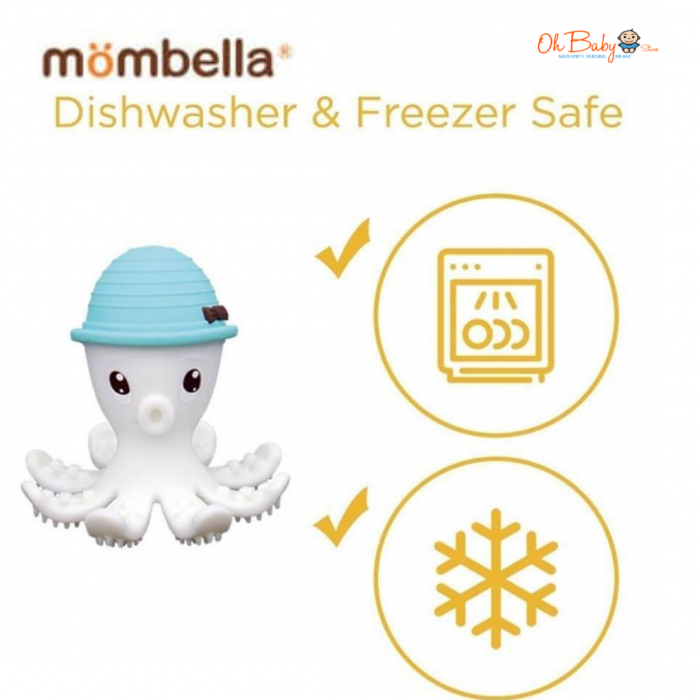 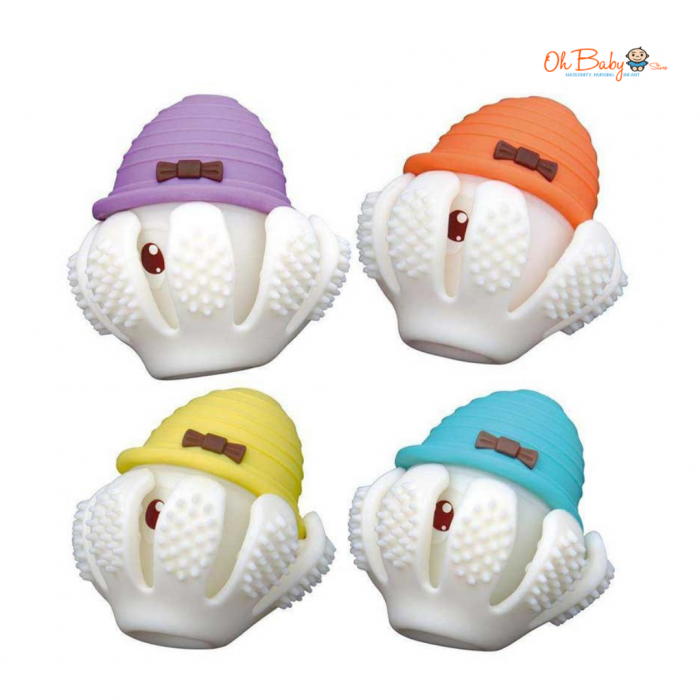 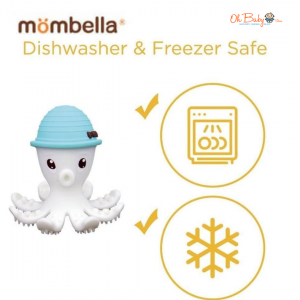 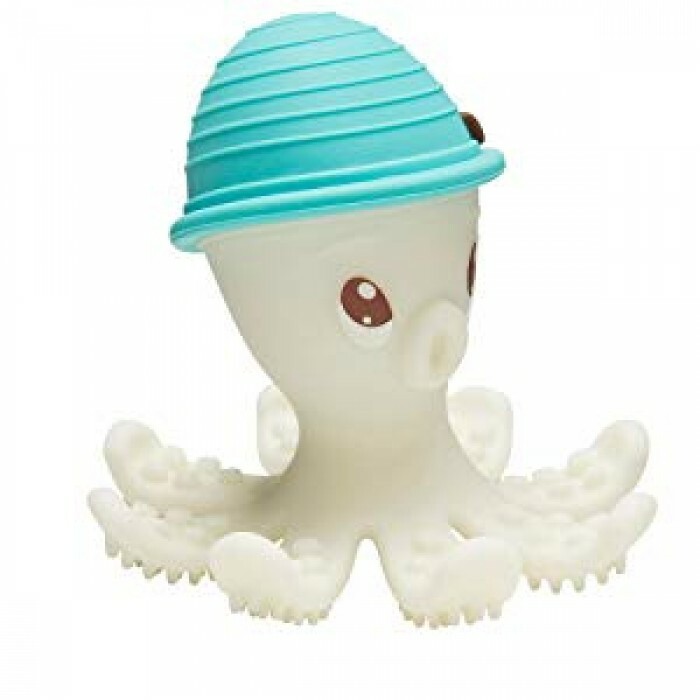 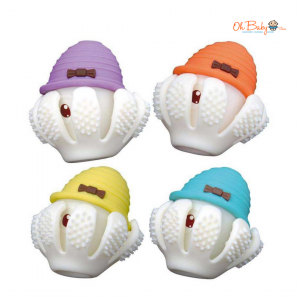 Can be a fun toy for baby & toddler because this octopus can become a ball.